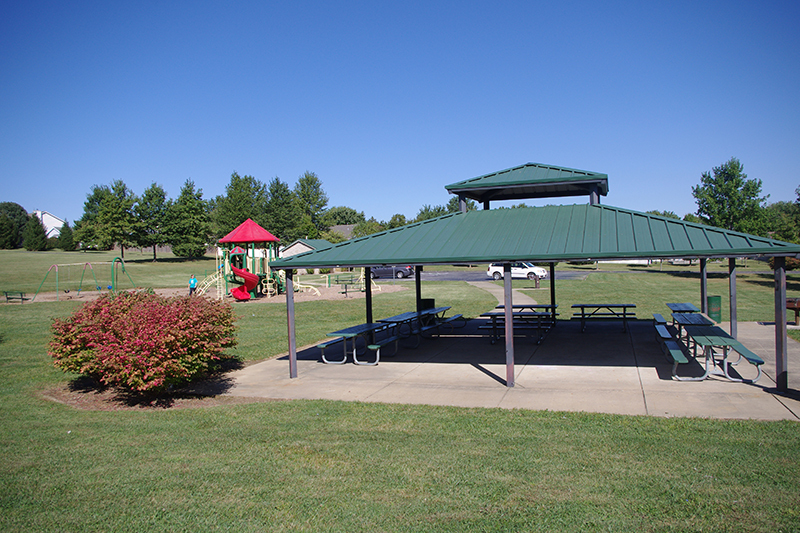 Schaefer Park, completed in 2005, provides a mix of passive and active recreation amenities in the open park setting. 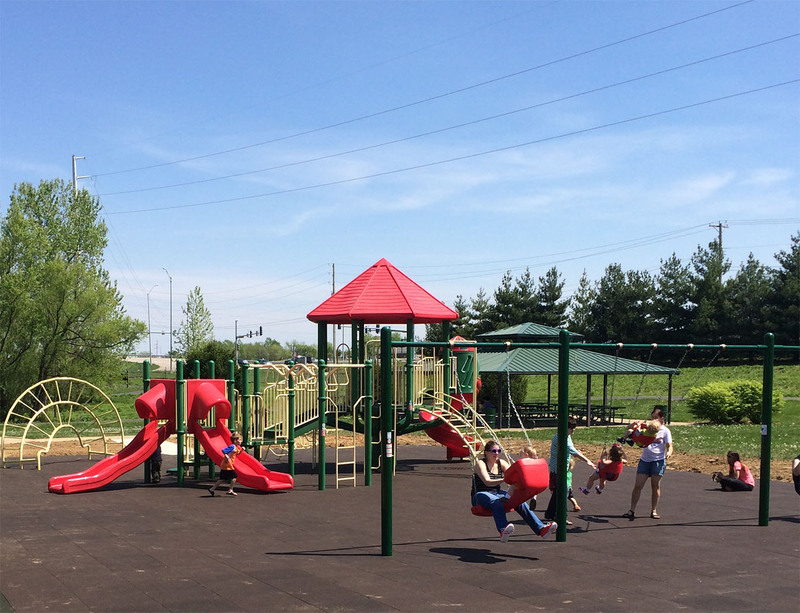 A central parking lot provides direct access to the restrooms and playground area containing a large play structure, climber and swings. 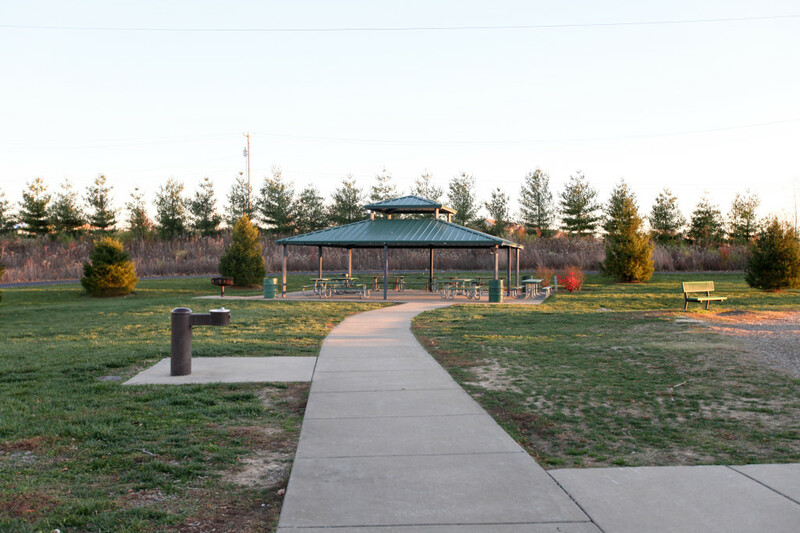 The east and south edges of the park are natural wildflower areas and providing year round interest and reducing the amount of lawn maintenance needed within the park. 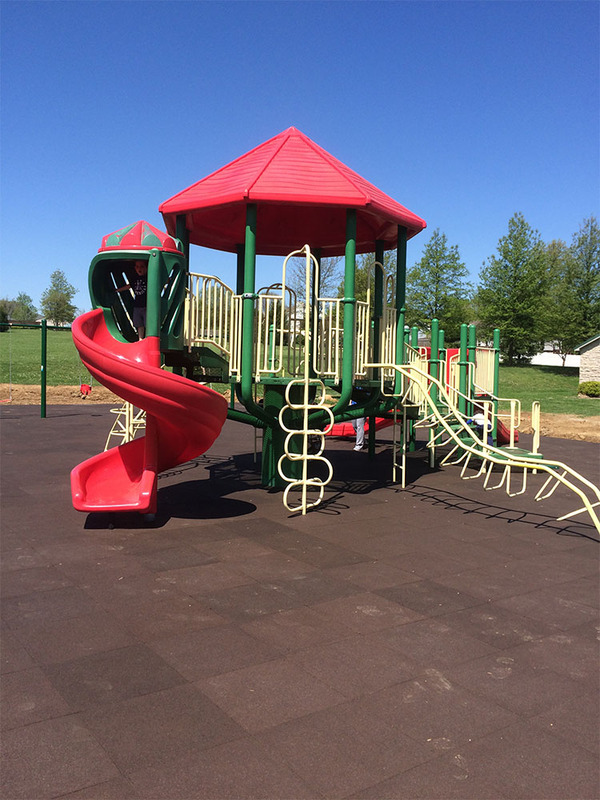 Schaefer Park’s playground surfacing is 100% Missouri Recycled Scrap Tire and was funded by Missouri Department of Natural Resources. Restrooms are open April 1 - November 14.